I was recently invited to St. Chinian by their growers association to not only learn a bit more about the wines but also to discover the wine tourism that they have going on there. 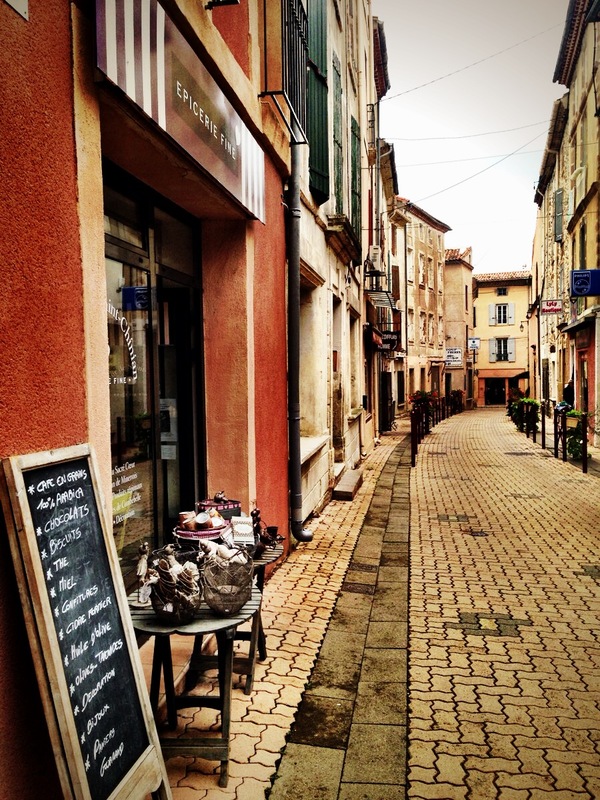 If you thought it was all vineyards and wine tastings only, there’s a lot more to explore.Saint Chinian is in the Languedoc region of southern France and has plenty of activities for families, couples or groups of friends. 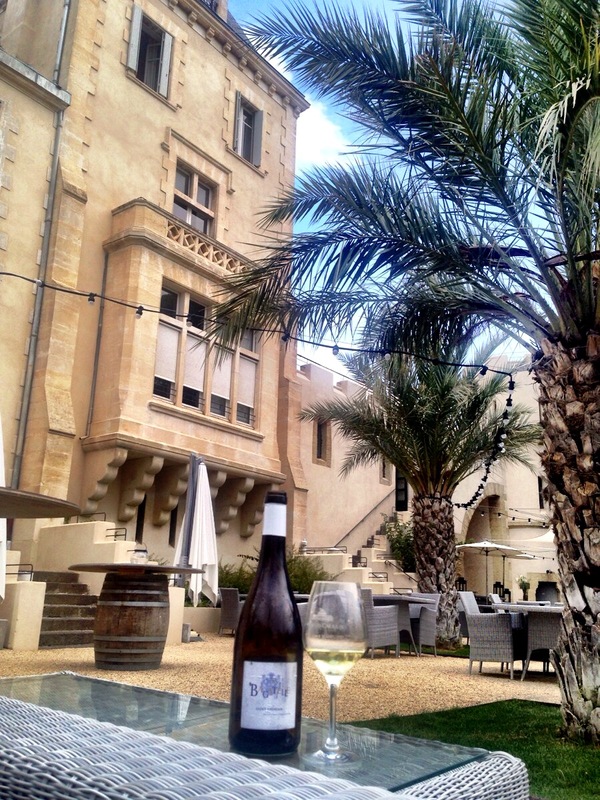 We arrived on a warm sunny day in Capestang and immediately checked into Les Carrasses, an old chateau that has been renovated into a shabby chic hotel. 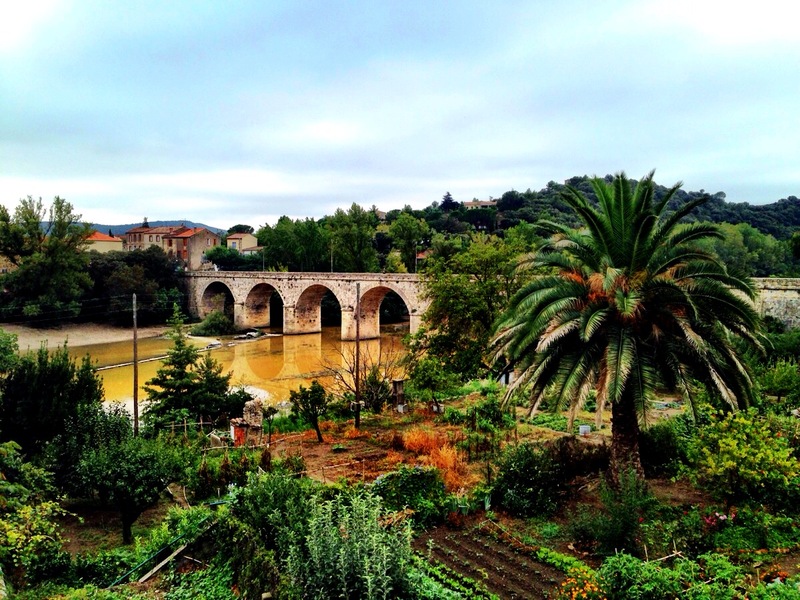 The hotel is one of a new wave of tourism that is coming to the Languedoc. 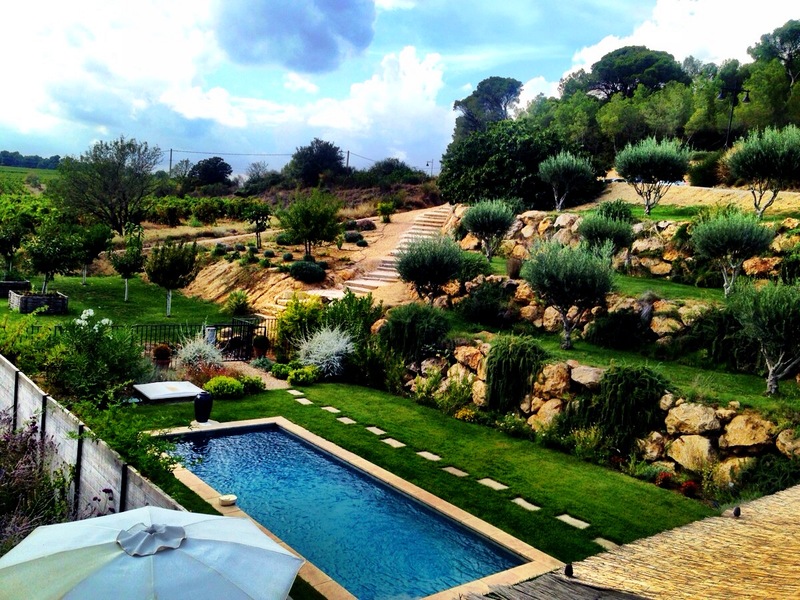 It’s set overlooking vineyards and offers not only excursions but also first rate food and wine dinners in it’s relaxing restaurant or on a terrace overlooking the chateau pool. You can stay in the renovated chateau or in the converted stables, winery or barn that now house villas that have plenty of room for families or groups of friends. An added advantage of the villas is that they have their own kitchens and many of them also come with their own private swimming pool. Les Carrasses is a good base from which to enjoy the region. As well as vineyards vists, the region has loads of outdoor activities. 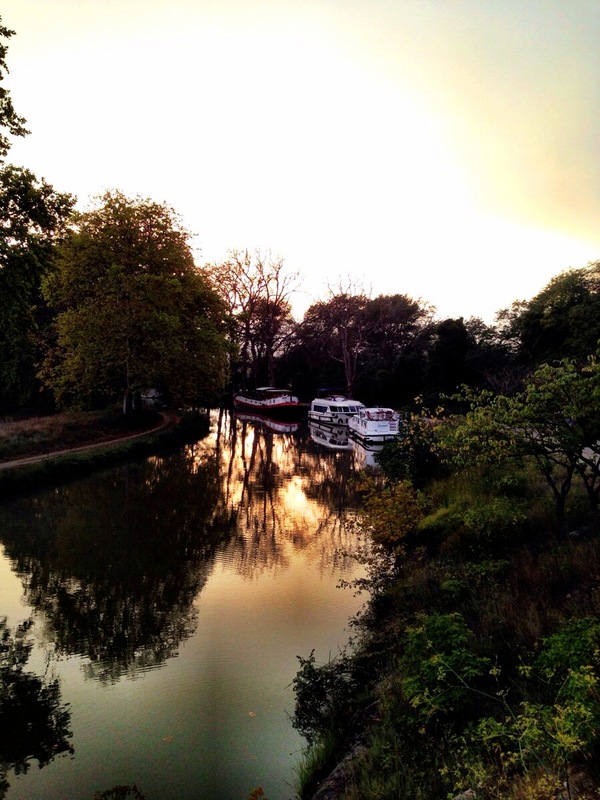 St. Chinian has the Canal du Midi that runs through it which means you can float leisurely down the canal and alongside the vineyards, stopping along the way to visit one of the many small towns that dot the canalside. 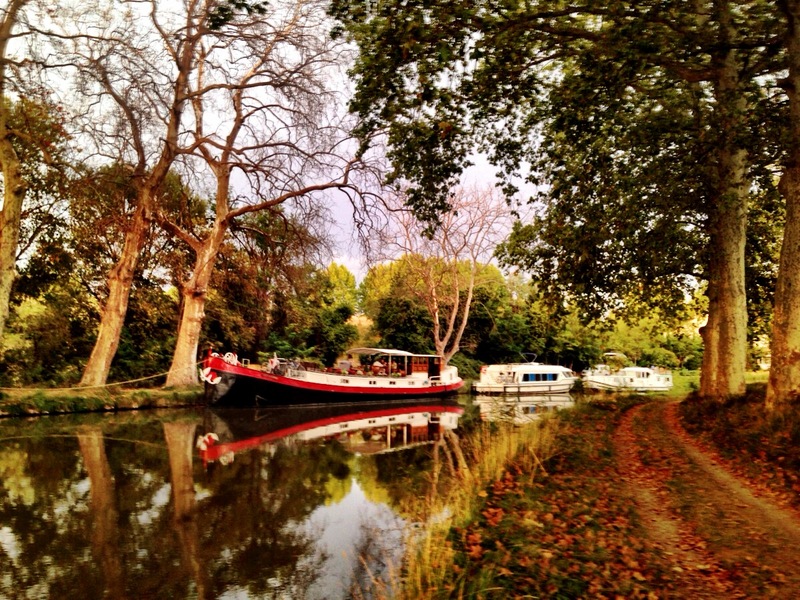 The canal towpaths are also great for bicycling or strolling, providing shade from the southern French sun. 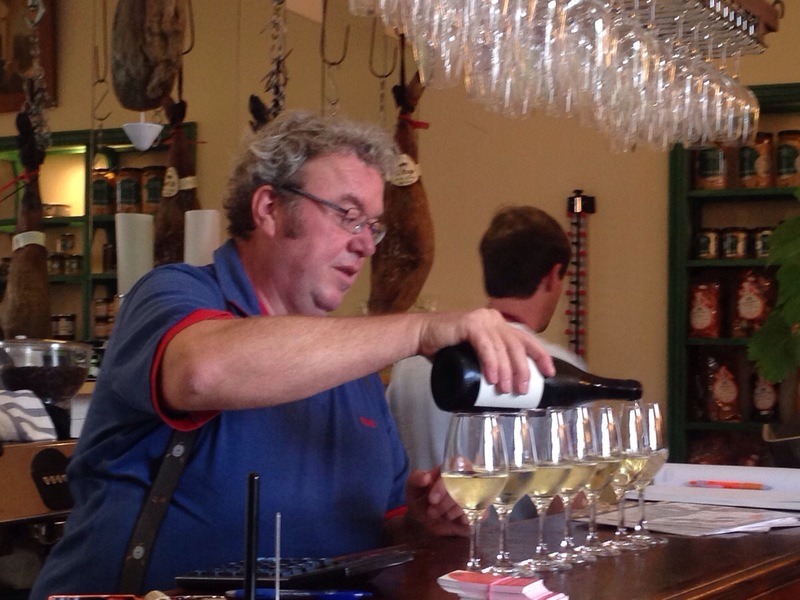 While we were there we had plenty of opportunities to sample the local wines. We stopped in the town of Roquebrun and had a lovely lunch at Le Petit Nice, a cute little restaurant serving traditional French cuisine. 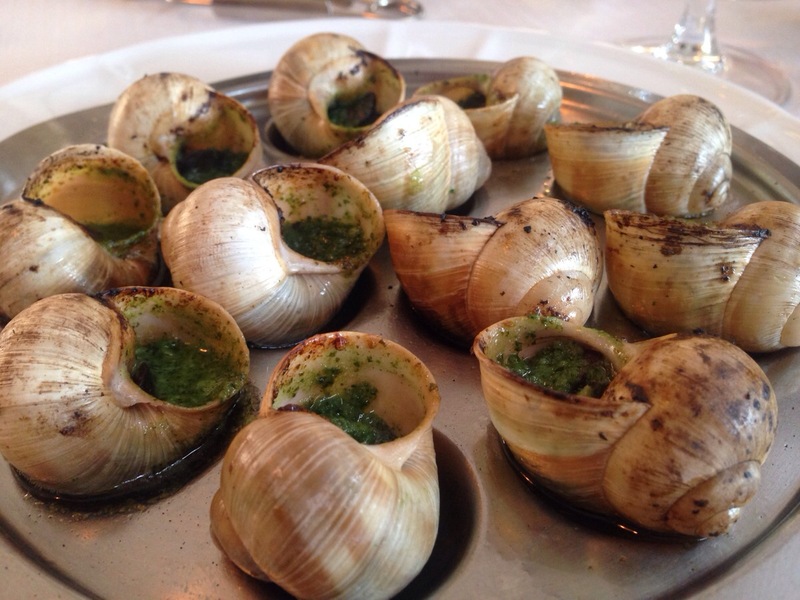 I had escargot and and some very garlicky frogs leg for lunch. All of this overlooking the Orb river that runs along the town. 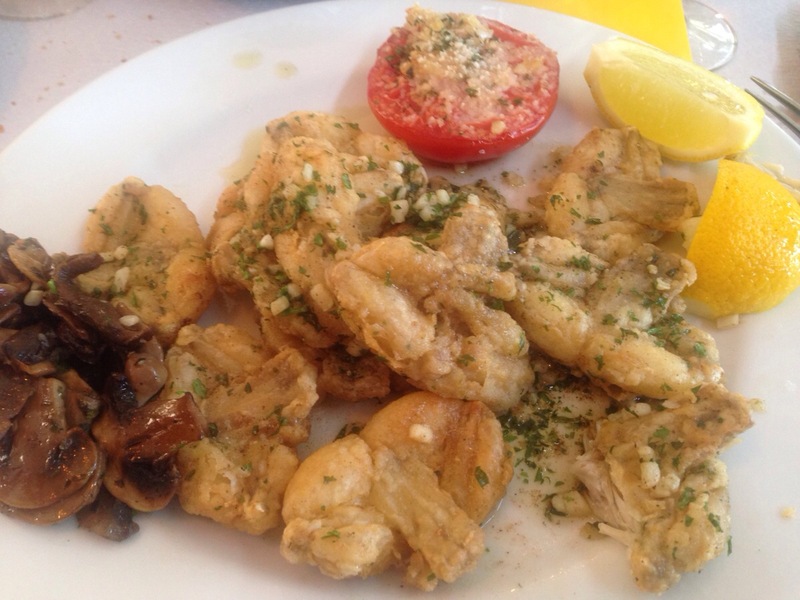 garlicky fried frogs legs – yum! We also stopped into a small natural wine bar next door. 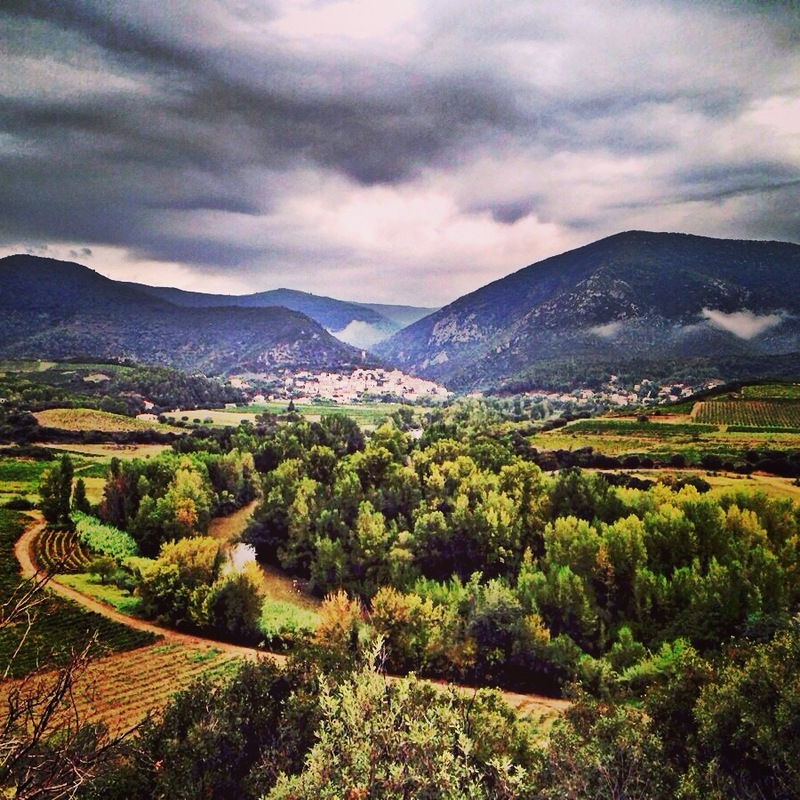 The Languedoc is known for producing lots of ‘natural’ wines. I’m not a huge fan but the La Cave St. Martin winebar and deli had an interesting selection of wines as well as a few indigenous varieties from the region. 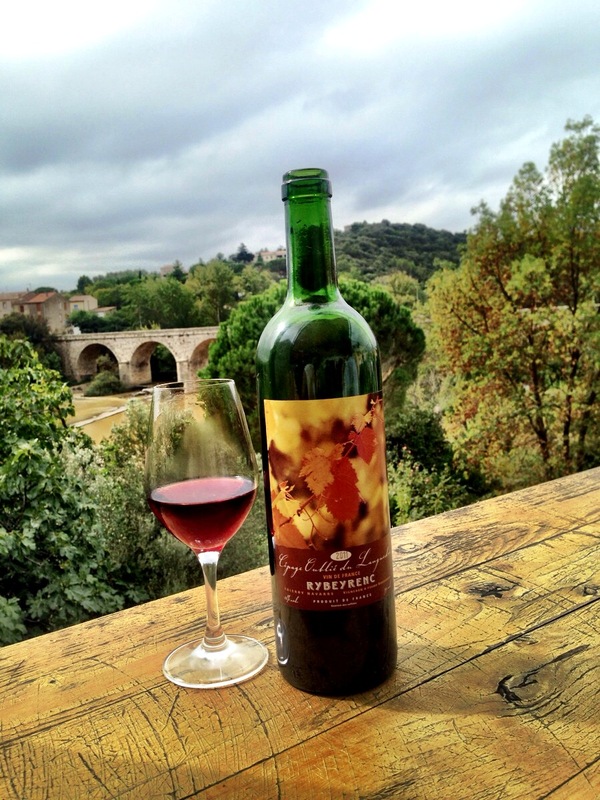 We tried a wine made from the rybeyrenc grape, something a bit different. It was light and fruity and reminded me a bit of beaujolais nouveau but had more intensity to it. 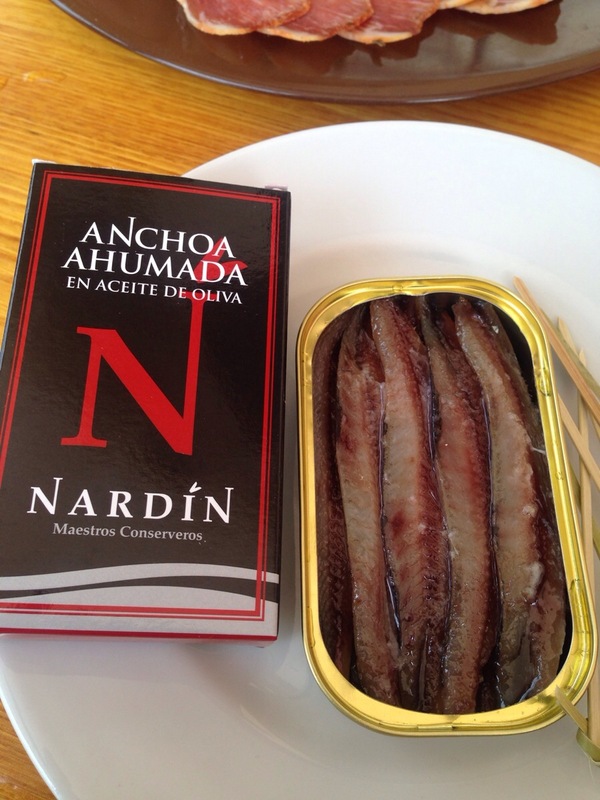 It was very good with the Spanish smoked anchovies that we had alongside it. And after all that, if you’re feeling especially energetic, you can hire a canoe or kayak to take down the river. 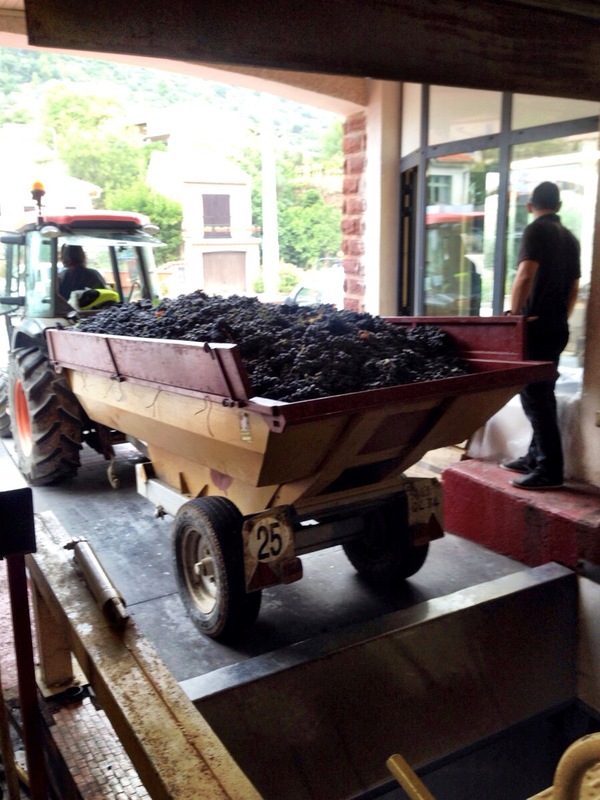 The local co-op, the Caves les Vins de Roquebrun, was busy with the harvest while we were there and we were able to visit the co-op winery and watch as the grapes were brought in, tested and crushed. 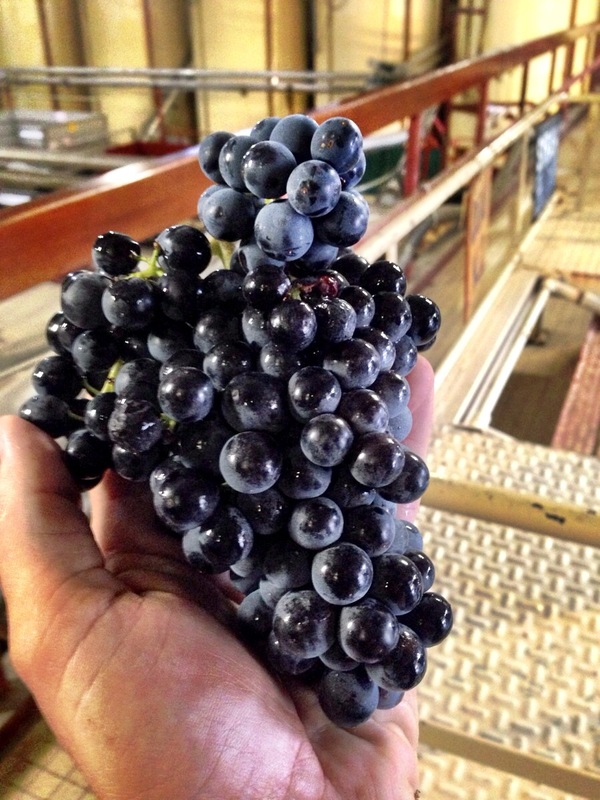 It’s always fun to see the grapes as they come into the winery. 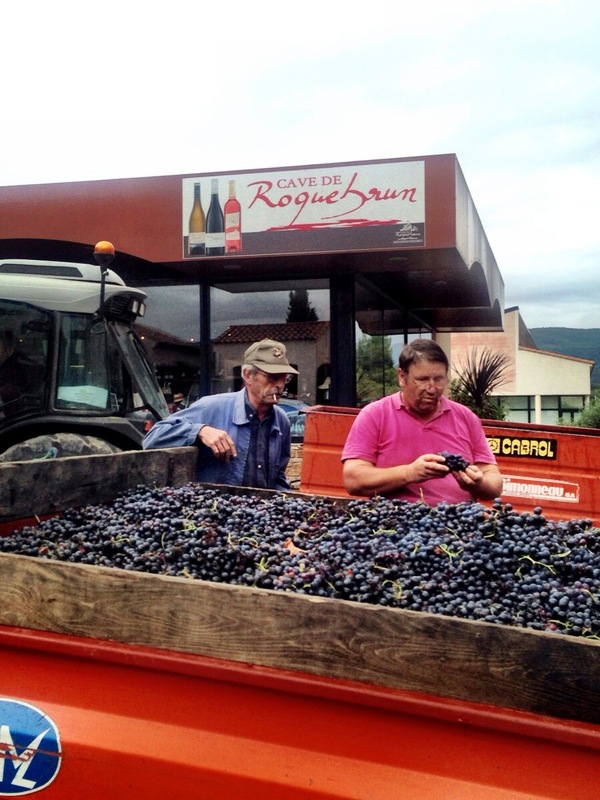 That day, the local growers were harvesting syrah and grenache and we had to dodge the many mini tractors that were putting around town between the co-op and the vineyards. While we were at the co-op, we had the opportunity to try some of the wines that they produce. All of them were quite big and full bodied, just what I would expect from the Languedoc. The co-op has a tasting room which hosts art and photography exhibitions and they give guided tours of the winery in July and August. After all that it was time to head back to the hotel for a bit of R&R on the hotel terrace with a nice cool glass of St. Chinian white wine. 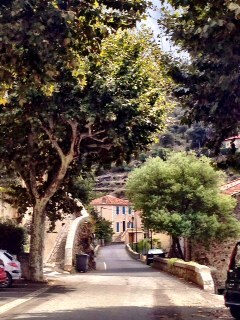 There was still plenty more to see and I couldn’t wait to explore more of this beautiful southern French countryside.